Louisville Dance Studio lessons. 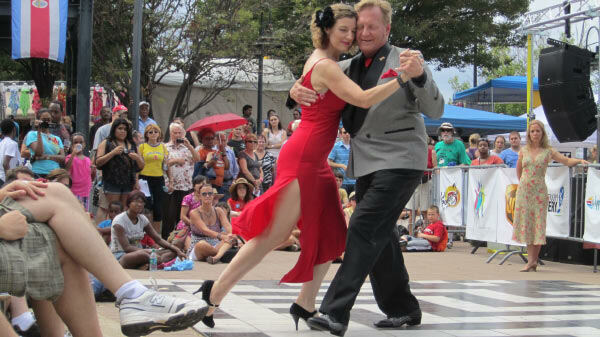 Blair's Ballroom, dance instruction for Ballroom, Argentine Tango, Swing, Salsa, ChaCha, Waltz, Wedding dance and many more. Beginners welcomed! Every Monday, join us for our Foundations Class, and every Wednesday, join us for our Argentine Tango Practica y Milonga. The best in Louisville, on the frontier of tango! Mondays - Foundations Class for beginners and Technique Refinement for more advanced dancers from 8:00-9:30, $12. Get your 4th visit free - Click Here For Details. Wednesdays - Open Practice from 8:00-8:45, Group Lesson from 8:45-9:45, Dancing until 11:00. $12. Get your 4th visit free - click here for details. All classes include individualized instruction, beverages and hors d'oeuvres. 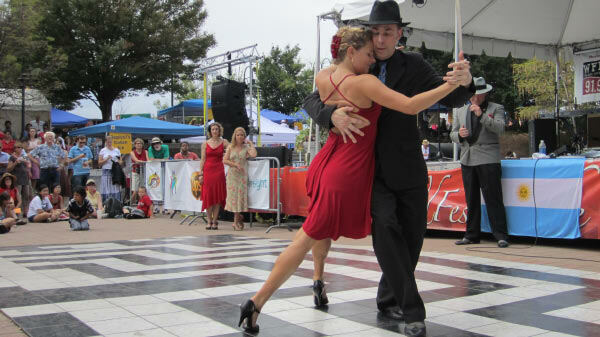 The Louisville Argentine Tango Society has monthly dances at a variety of venues around town. Visit us at Blair's for the details or check out the Louisville Tango Society Facebook page for calendar information and local events. 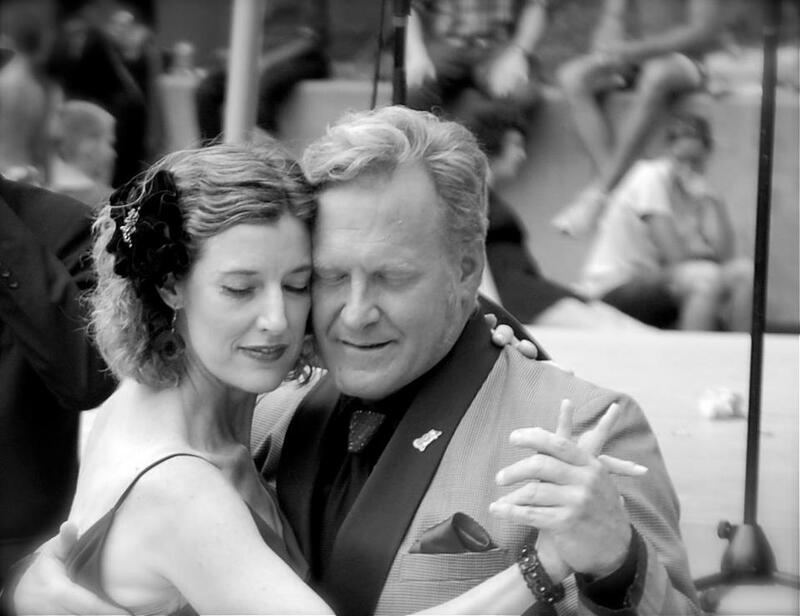 Argentine Tango is a language all on its own. The dance is not merely a pattern of defined steps, but also of posture and shared glances, all leading to a very complicated form of communication. Body movements communicate an array of messages between the dancers. Movement of the hands, a position of the foot, the intensity of the look, beware........¡La pasión del Tango!